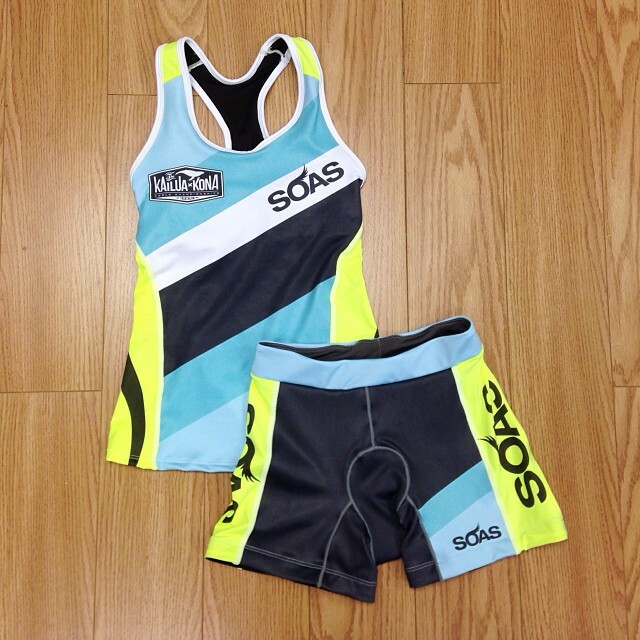 I’ve absolutely loved wearing the 2014 SOAS Brand Ambassador kit (and have to admit that my workout wardrobe is significantly more turquoise as a consequence… I even refused to buy a new pair of Brooks PureFlows until my local shop agreed to get them in turquoise), so I’ve been waiting with bated breath to find out what the 2015 kit would be like. 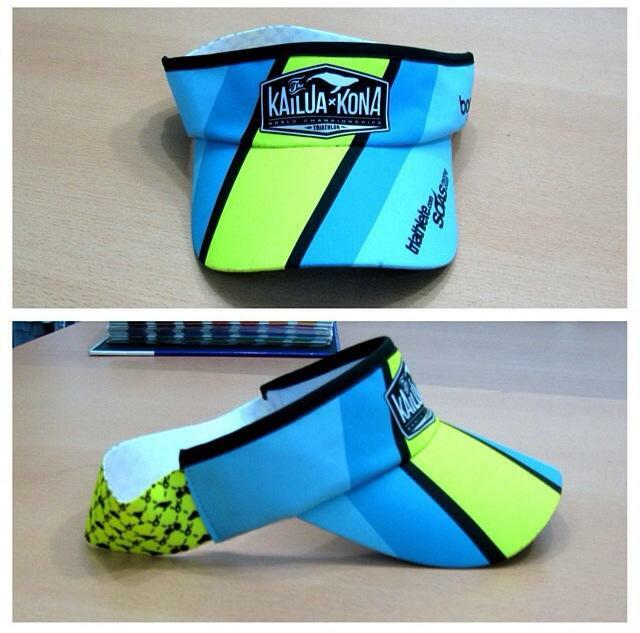 The first hint was the ‘team kit’ that was previewed at Interbike, back in September. Fortunately, there’s still some turquoise, so I don’t need to replace my shoes etc. 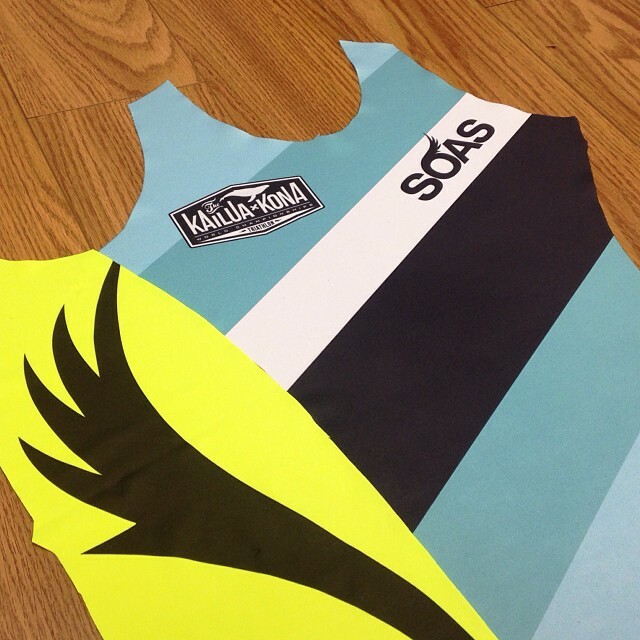 I really like the look of this design, and am so excited about receiving another super box full of goodies from SOAS. 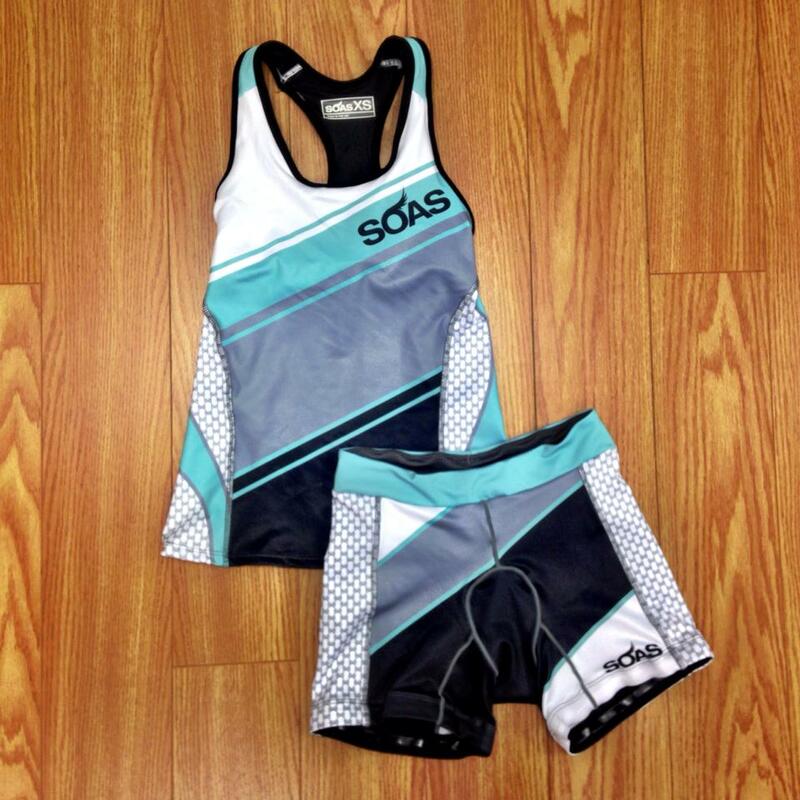 As soon as the new SOAS kits are available, I’m going to be stocking up as I LOVE the new designs. Which one is your favourite? 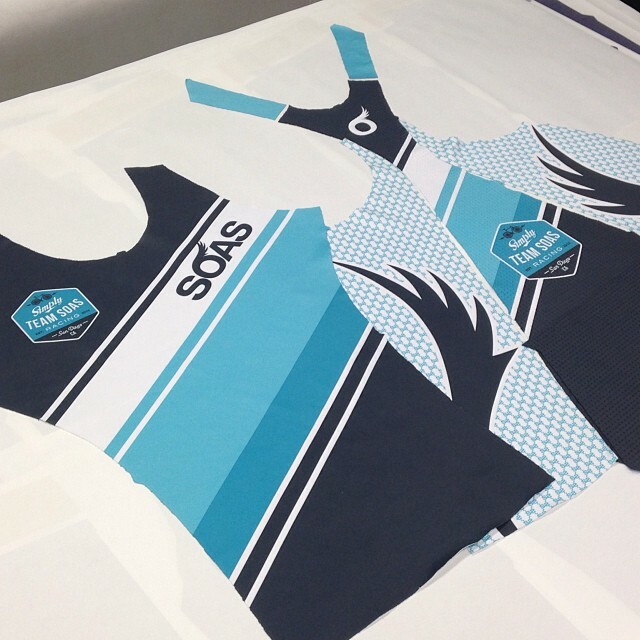 I have loved wearing this kit this year and am just as excited about the 2016 kit. I’ve recently blogged about the sneak previews that we’ve had. My workout wear is definitely more stylish than my ordinary clothes… but I’ve always been a sucker for a macthing outfit! Those look great! 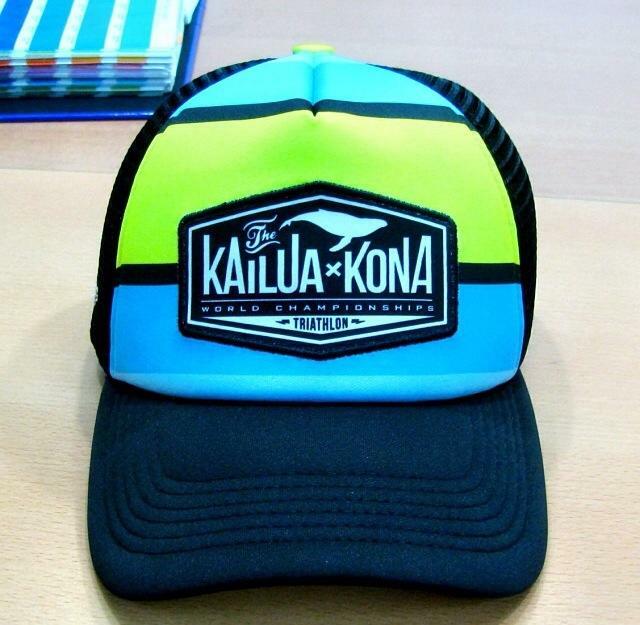 I love getting new gear especially for races. It makes me feel all that more faster, haha. At least? That leaves me very little margin for error! :p! It’d going to be tough choosing – I want all of the kits! Ha ha! Some of the other brands that started out as women-specific are now catering for men as well: https://www.smashfestqueen.com/collections/men and Betty Designs (although they discontinued this in 2018). 🙂 Do you have to buy the kits through SOAS? 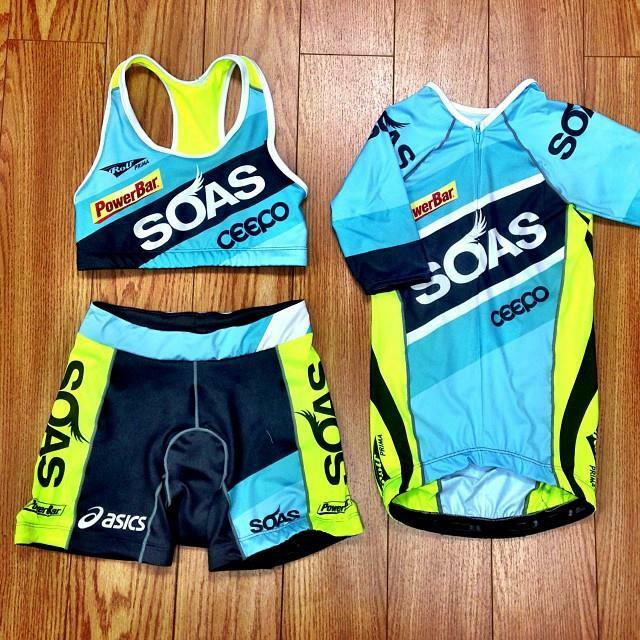 I have bever seen a tri kit for women in a store here. I have seen cycling shirts and shorts, but rately matching kits. Granted, we dont live in a huge town (220k, capital city of our state). I am now curious where people get kits. Most of my cycling buddies and folks i have seen out on the rides have kits from clubs or rides they did. There’s not a lot of choice in stores for women here. There’s a chain of stores that sells car maintenance products and bikes, which also sells a limited range of cycling kit, but apart from that it’s necessary to visit specialist cycling shops for kit, and then it’s often expensive/pink/black/not available in the right size. The internet is a godsend in terms of choice, but I do like to be able to try kit on!